I am not, of course, referring to the activity which pre-empts marriage. Rather the critical activity of communicating our work to the general public in a way that allows them to connect with the science, and to understand the “why” and “how” behind what we do as researchers. Although I first got involved in public engagement as a means to “try-out” a potential alternative career, I quickly came to appreciate science communication as a win-win activity for all researchers and the public they interact with. As a researcher, participating in public engagement activities allows you to expand and develop many transferable skill sets: not only communication, but organisation, creativity, leadership, and simply the ability to improvise and think on your feet. It is also possible to apply for grants to support your engagement activities, allowing you to develop general grant writing skills. However, there is more to be gained from public engagement than these skills. Communicating the essence of your research to a broad audience clearly and succinctly, helps you deconstruct your research project in new ways that can enlighten and inspire yourself about the value of the work you perform. It’s all too easy to get lost in the mundaneness of research routines, but regularly taking the step back to revisit and evaluate the bigger picture is hugely rewarding. And the gratification of inspiring others does wonders for your self-confidence and self-worth. Participating in larger public engagement events provides many opportunities to meet lots of people, not just non-scientists, but other researchers participating in the event, and I have found these events to offer fantastic networking opportunities. However, although there is a greater appreciation of public engagement within the academic setting, these activities alone do not get bag you your next research position; papers and research grants are still the main currency. Thus, time management and planning are key while being an engaged researcher. So how to get engaged? The route I took into public engagement was through interacting with secondary schools, specifically my old comprehensive school in Pencoed, in the first instance. I took advantage of the Beacons for Wales Researchers in Schools project, which was a similar scheme to the Wellcome Trust Researchers in Residence scheme providing the initial training and when necessary the links with local schools. However, although neither of these schemes continues to operate, there is a wealth of help and support, especially from Fiona Wyllie, from within the School of Biosciences, to help and train those wishing to get involved. You do not need to come up with activities from scratch (although you can if you want to), because Fiona organises many events which you would be able to volunteer at and contribute towards. 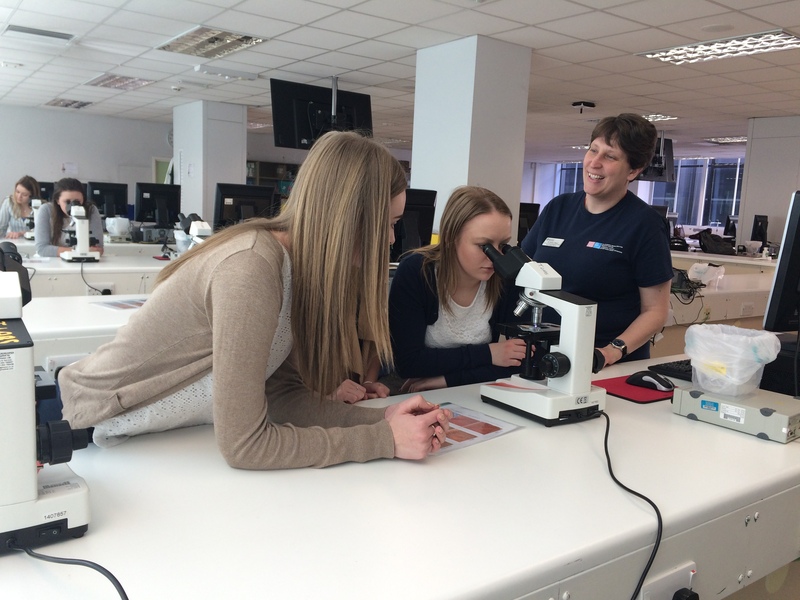 Also, the STEM ambassador programme runs regular training events and is an excellent forum for finding opportunities to give public engagement a whirl. Whether you know exactly what you want to do, or are looking for a route in and some general help and guidance, contact Fiona Wyllie (Wyllie@cf.ac.uk) and chat to her about your options. Go on, try it: It’s worth it. 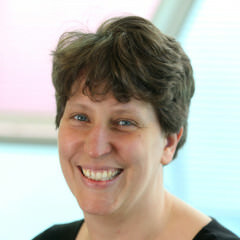 Dr Karen Reed is a post-doctoral researcher at Cardiff University in the European Cancer Stem Cell Research Institute. Karen is keen to use her experience of modelling colorectal cancer to inspire the next generation of researchers and is open to interdisciplinary collaborative opportunities which would contribute to the cancer research field.